Las Palmeras is about 12 minutes from the border of Mexico and is a hot, dry part of Guatemala where the majority of the area’s economy is the Pineapple Industry. People here are very, very poor. 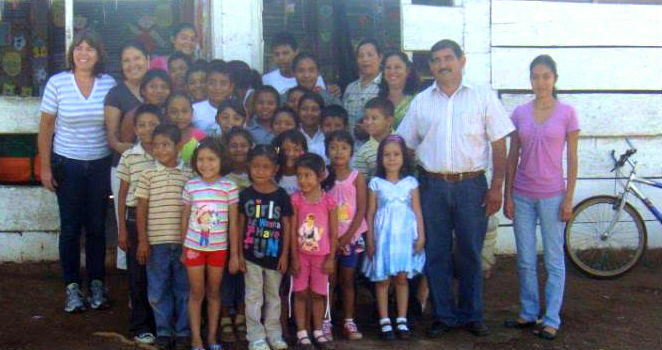 Through the generosity of César and Rodolfo Peña and Edna Barragán de Peña, land in the village was donated to Access Education in order to build the first elementary school for the residents of Las Palmeras. Through the enormous generosity of Grapes for Humanity Canada, , the school was built from scratch in just under six months. Two members of Grapes for Humanity, Liz Gallery and Cathy Martin, were present at the school opening in January, 2012. 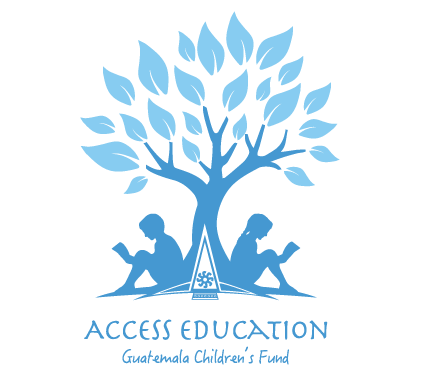 Access Education Guatemala Children’s fund is thrilled to have partners like Grapes for Humanity and the Peña Family – it truly does take a village.